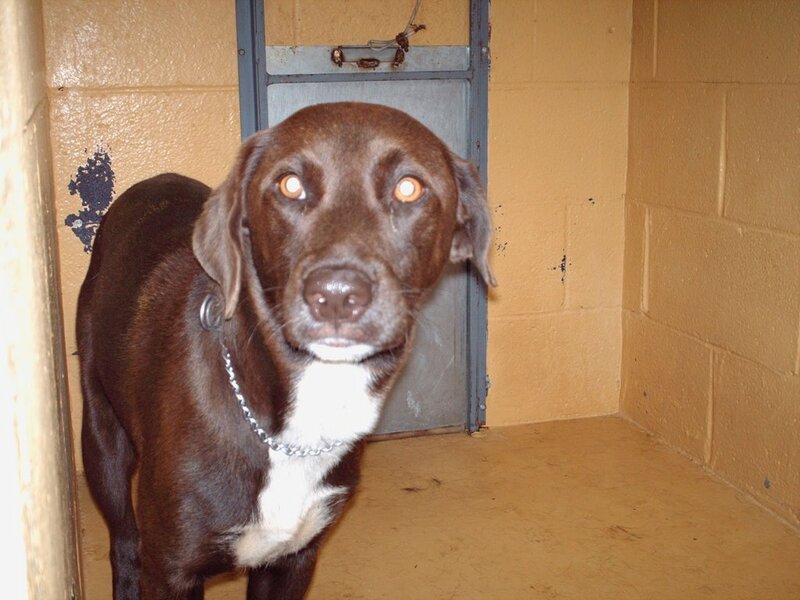 Saving Spalding Pets: AO6-1787 CHOCOLATE LAB MIX-MARK-RESCUED! THANK YOU CHRISSY AND AAR! AO6-1787 CHOCOLATE LAB MIX-MARK-RESCUED! THANK YOU CHRISSY AND AAR! Sweet Mark is a really friendly guy. 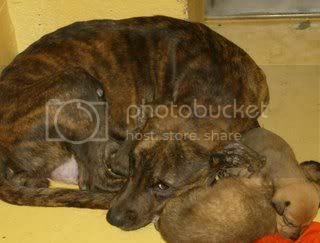 He has a gorgeous chocolate coat with white markings. He is limping on his right front leg, though there is no obvious injury..despite his discomfort, his temperament is wonderful. His last day is listed as JULY 12.